In this YouTube Update Video Preview I show you around two brand new Umarex CO2 BB pistols, the Umarex Walther PPS and the Umarex Colt Python 357, both recently added to our online Replica Airguns Store. 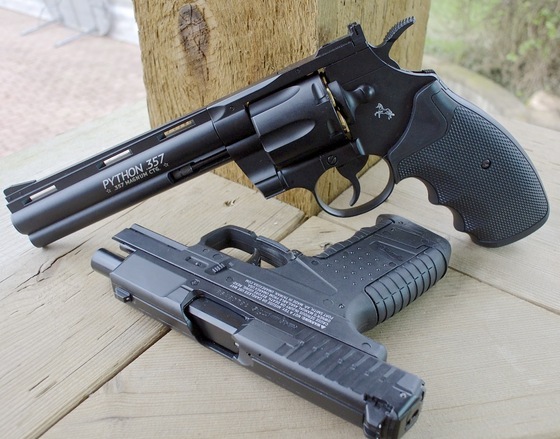 The Umarex Walther PPS is a full licensed CO2 BB Blowback replica of the real steel super compact Walther PPS and it compares well to the ASG Bersa BP9CC that I reviewed earlier and by the way ended up being one of my favorite compact air pistols. 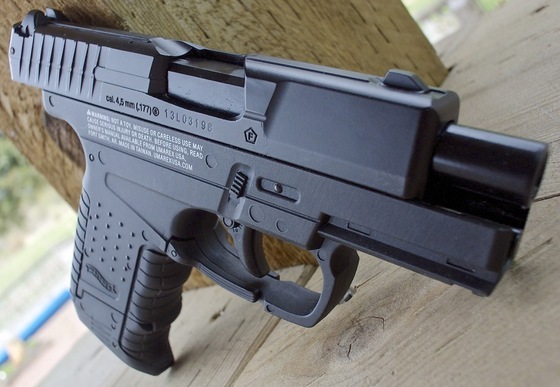 That said I think the Umarex Walther PPS is the new king! It is even more compact yet has great fps for a super small CO2 pistol, shot very accurate even from 30 feet out and has more blowback recoil than the larger Bersa BP9CC! 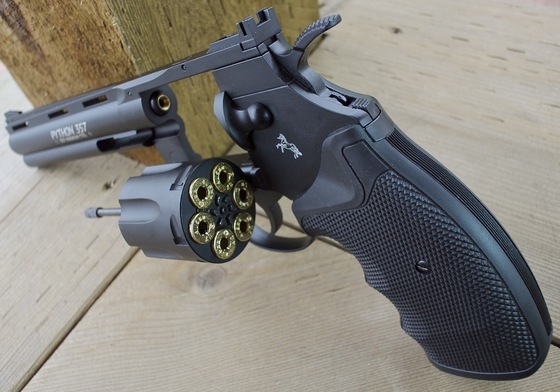 Umarex added another shell loading revolver to their collection, the fully licensed Colt Python 357 and again this revolver uses CO2 and shoots 4.5mm Steel BB's that are preloaded into 6 included brass shells. Out of all the 4.5mm shell loading revolvers to date, I have to say the Colt Python 357 is the heaviest coming in at just under 3 pounds. The trigger hammer combination is also very smooth and it has a fully adjustable rear sight for windage and elevation.